Abstract: One advantages of deep learning is that neural networks can be leveraged to mix heterogenous sources of information, which can be highly challenging for statistical models. It has been exploited for multi-model learning across languages and other media forms, for instance. Within natural language processing, neural networks have been explored for cross-domain, cross-task, cross-lingual and cross-standard learning. In this talk, I review some of the recent work along this line, utilising parameter sharing and pre-training to fuse information from heterogeneous sources. Bio: Yue Zhang is currently an assistant professor at Singapore University of Technology and Design. Before joining SUTD in July 2012, he worked as a postdoctoral research associate in University of Cambridge, UK. 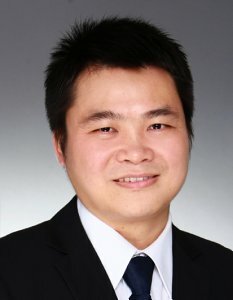 Yue Zhang received his DPhil and MSc degrees from University of Oxford, UK, and his BEng degree from Tsinghua University, China. 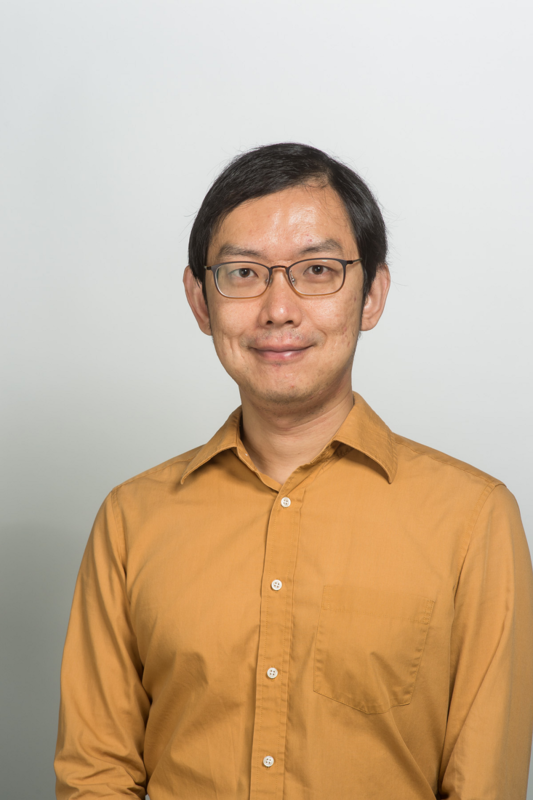 His research interests include natural language processing, machine learning and artificial Intelligence. 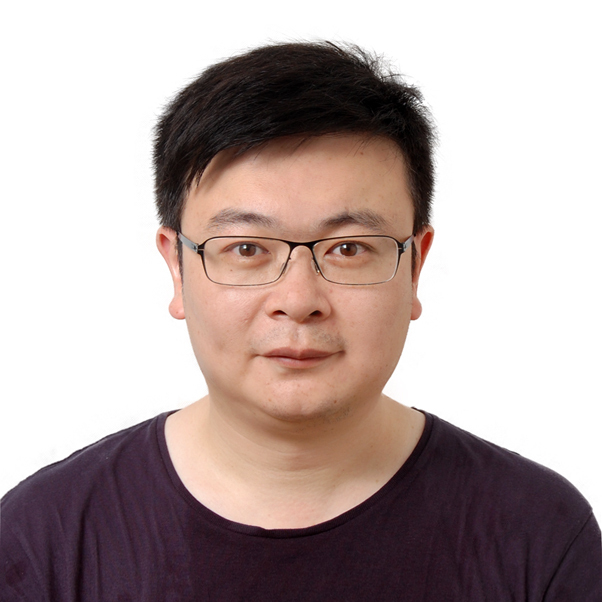 He has been working on statistical parsing, parsing, text synthesis, machine translation, sentiment analysis and stock market analysis intensively. 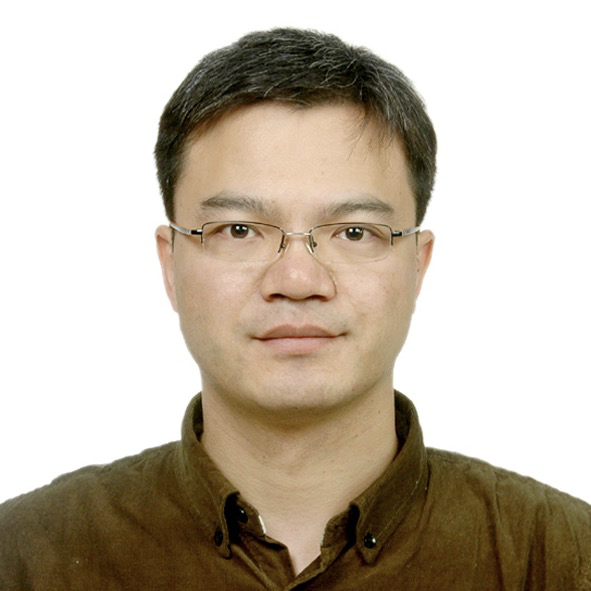 Yue Zhang serves as the reviewer for top journals such as Computational Linguistics, Transaction of Association of Computational Linguistics (standing review committee) and Journal of Artificial Intelligence Research. 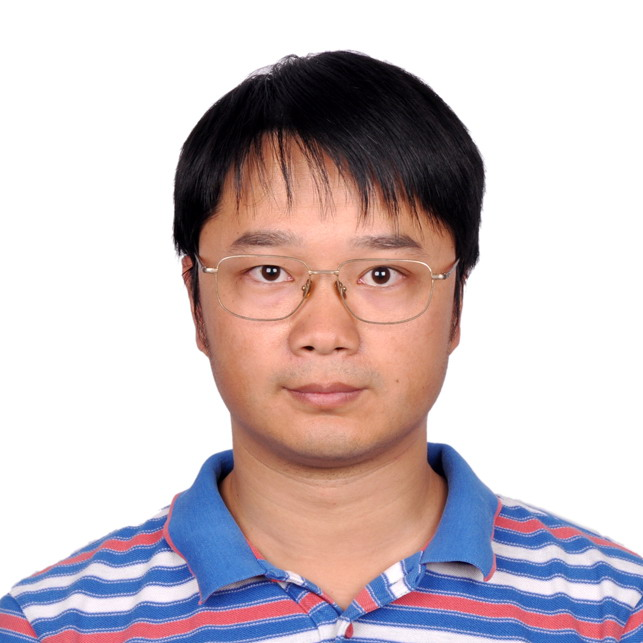 He is the associate editor for ACM Transactions on Asian and Low Resource Language Information Processing. He is also PC member for conferences such as ACL, COLING, EMNLP, NAACL, EACL, AAAI and IJCAI. He was the area chairs of COLING 2014, NAACL 201, EMNLP 2015, ACL 2017 and EMNLP 2017. He is the TPC chair of IALP 2017.